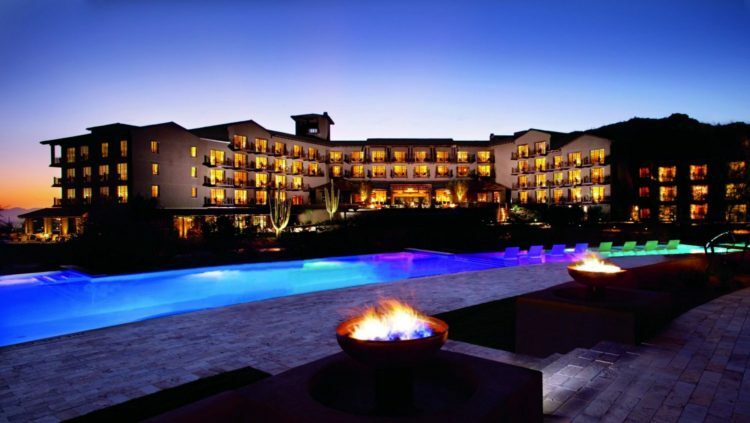 Easter egg hunting is getting an upgrade this year at The Ritz-Carlton, Dove Mountain. Long gone are the days of wandering around looking for eggs. The resort has taken egg hunting to a new level by incorporating the use of GPS in its Geocaching Easter Egg Hunt. In this hunt, eggs will be placed around the resort and hunt participants will be provided a GPS unit to guide them to the hidden eggs. Inside each egg will be a voucher good for an Easter treat! These treats include: an Easter basket, Easter candy, Easter Eggs, a stuffed animal, and a book! The perfect mix of fun, technology, and treats, the GPS egg hunt is sure to be a hit. 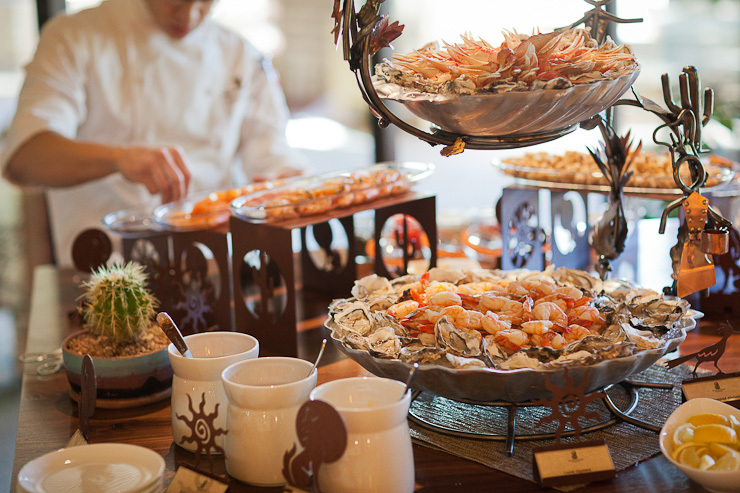 The resort’s CORE Easter Brunch will also be available at the resort that day, featuring traditional Easter favorites as well as made-to-order sushi! Brunch is priced at $90 for adults and $36 for children 12 and under. Brunch will be served from 10:30 a.m. – 2 p.m. and reservations are required. You can make them by calling 520.572.3401.